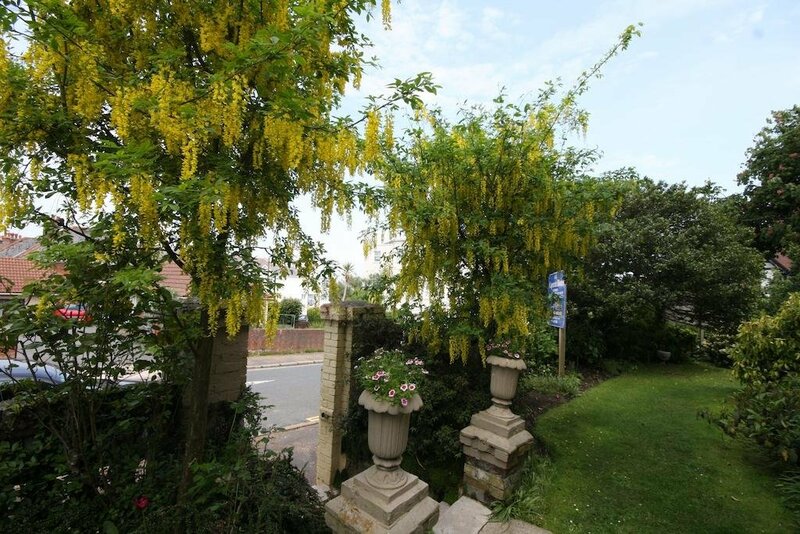 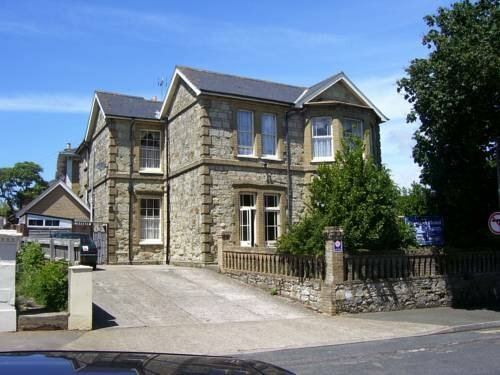 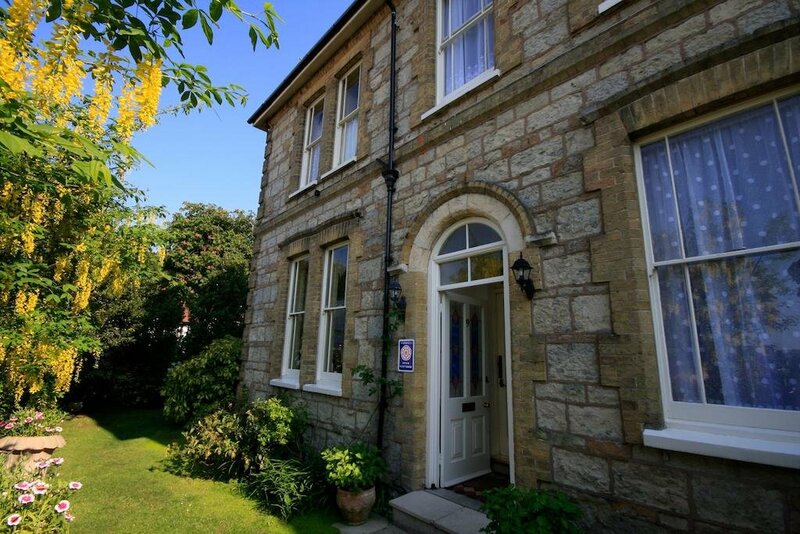 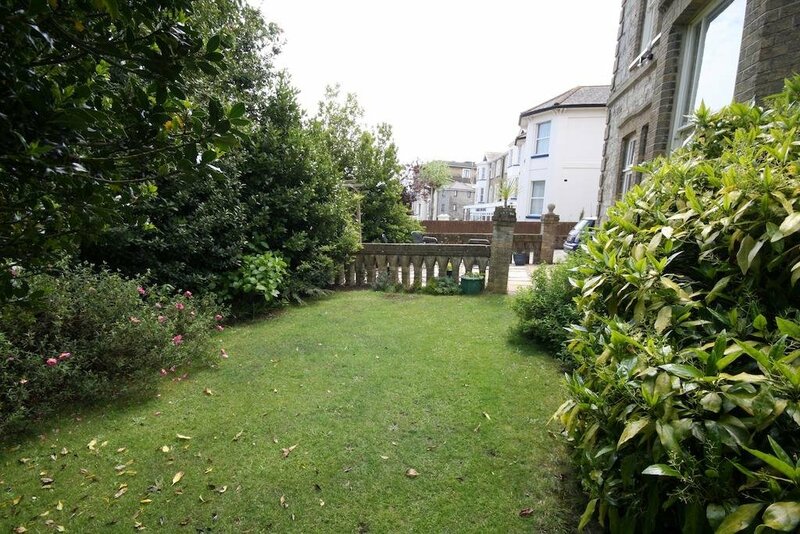 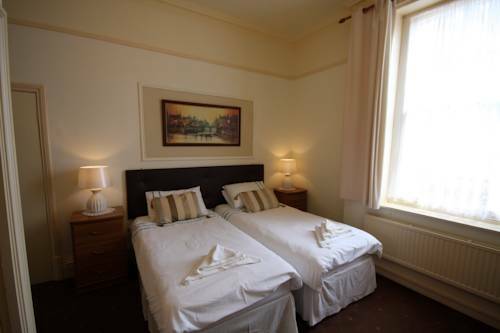 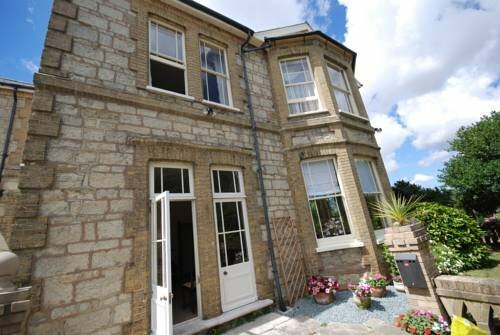 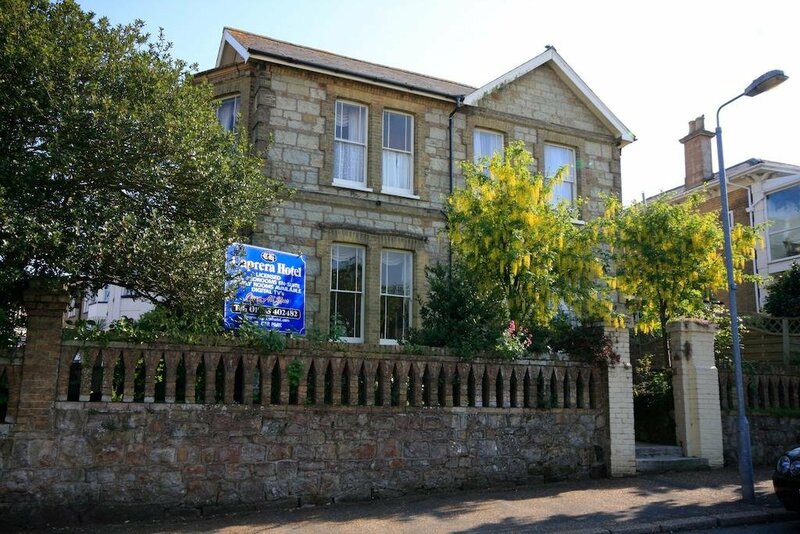 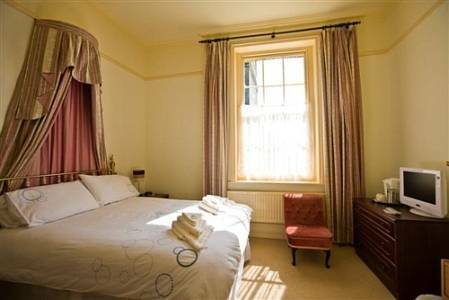 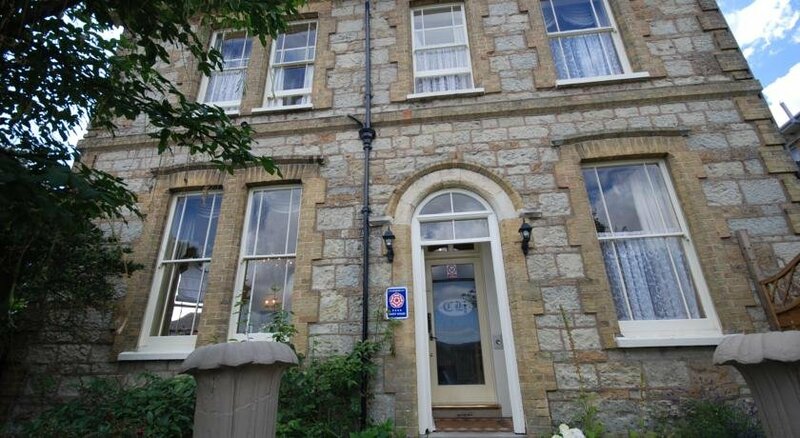 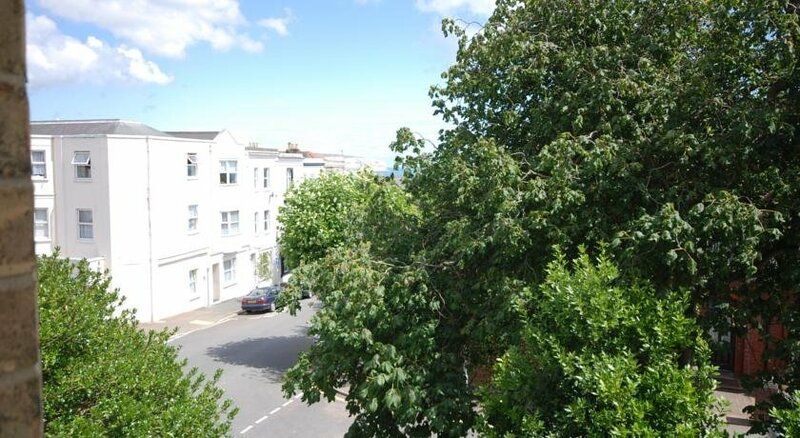 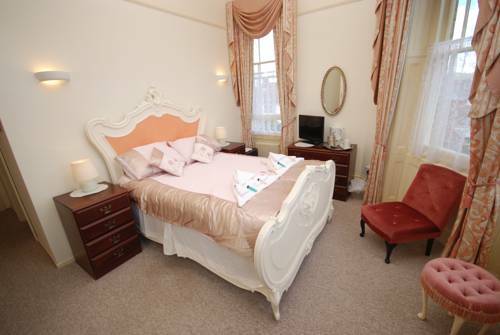 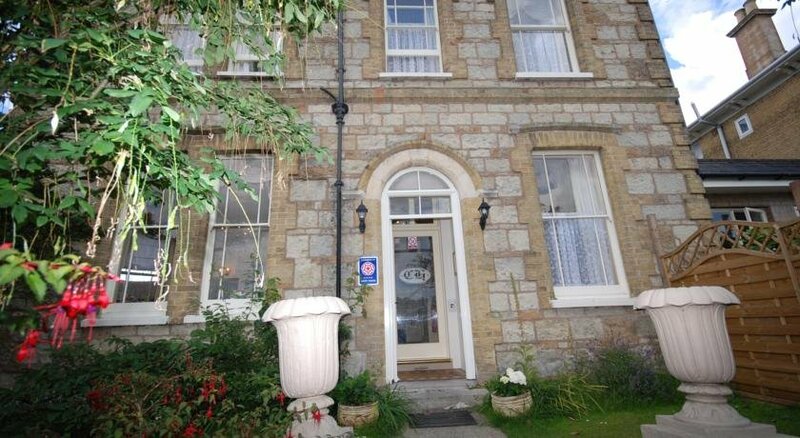 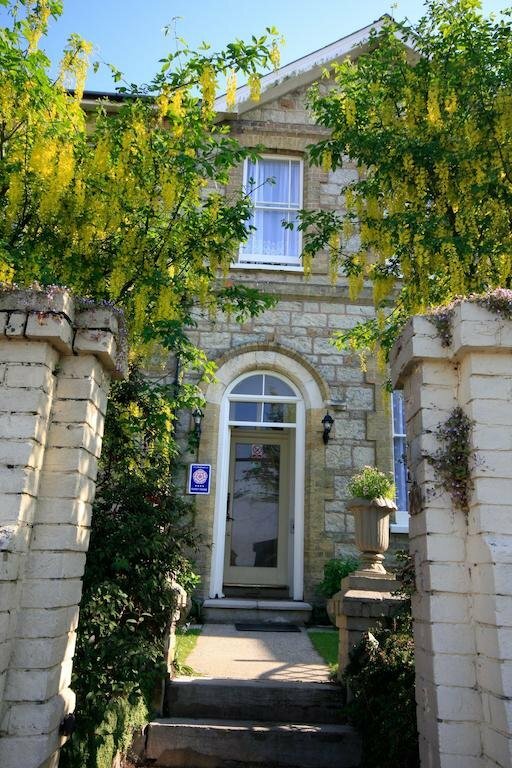 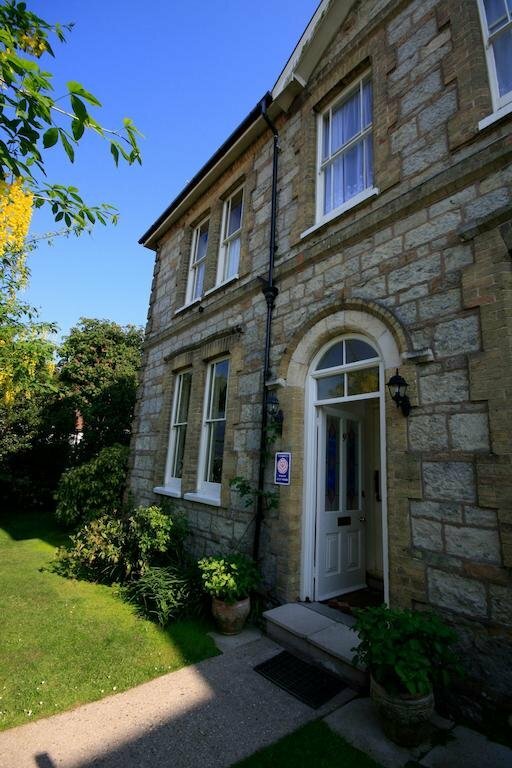 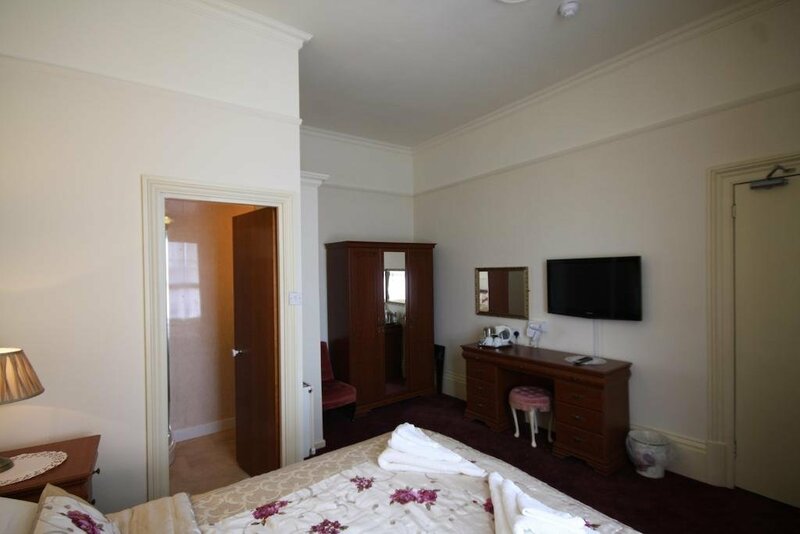 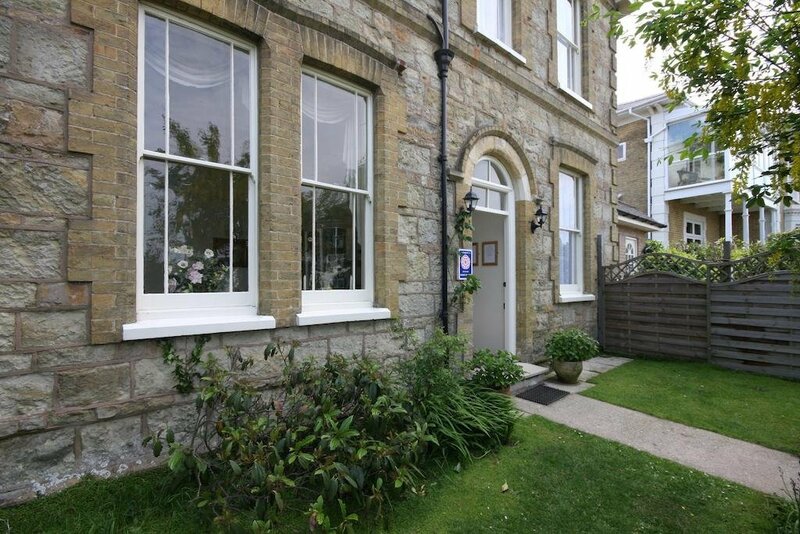 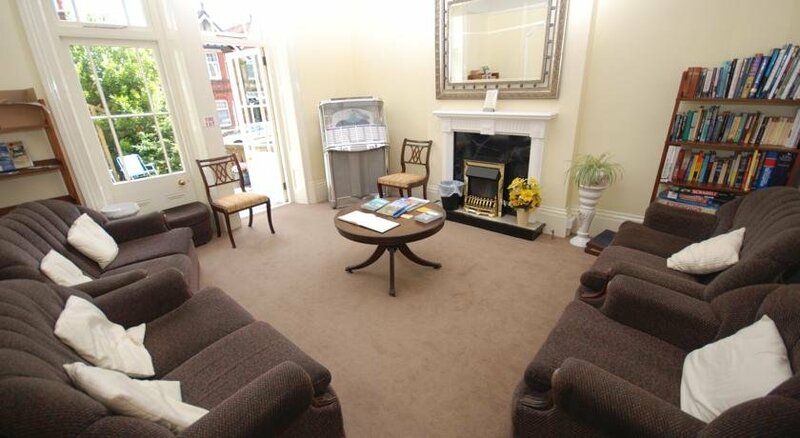 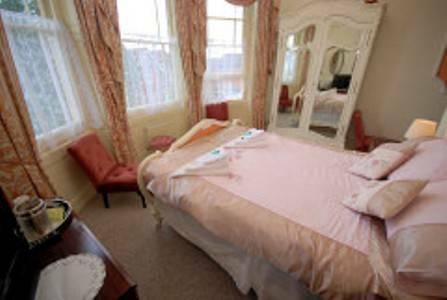 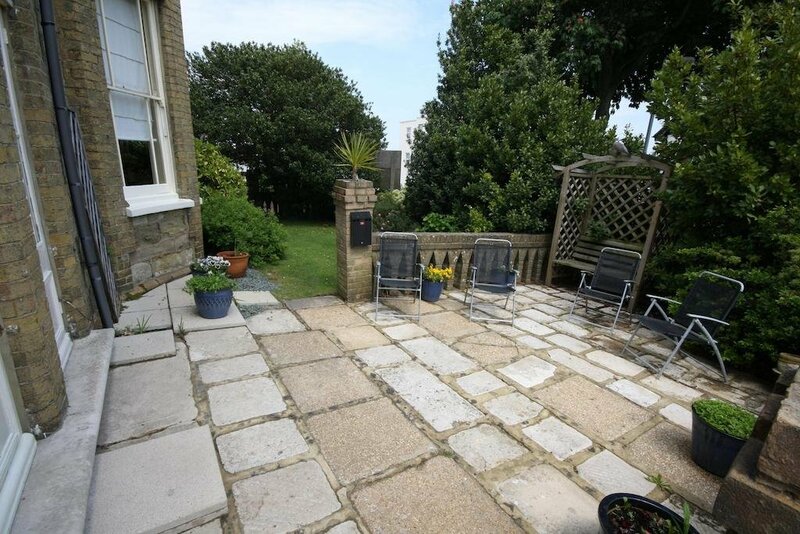 Photo galleries of The Caprera hotel for accommodation on the Sandown, Isle of Wight. 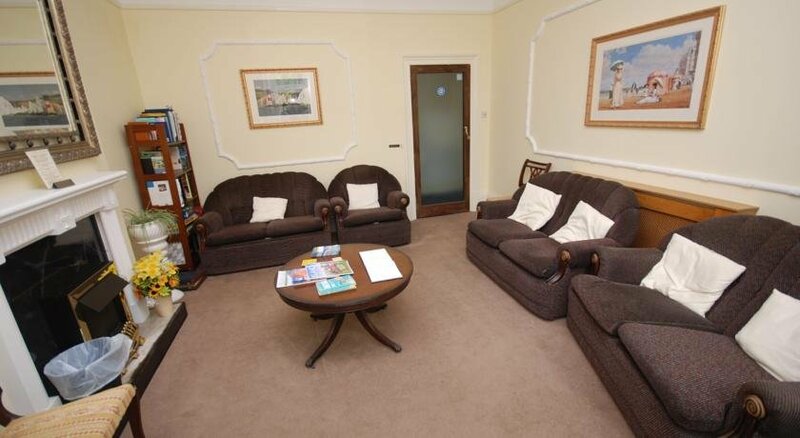 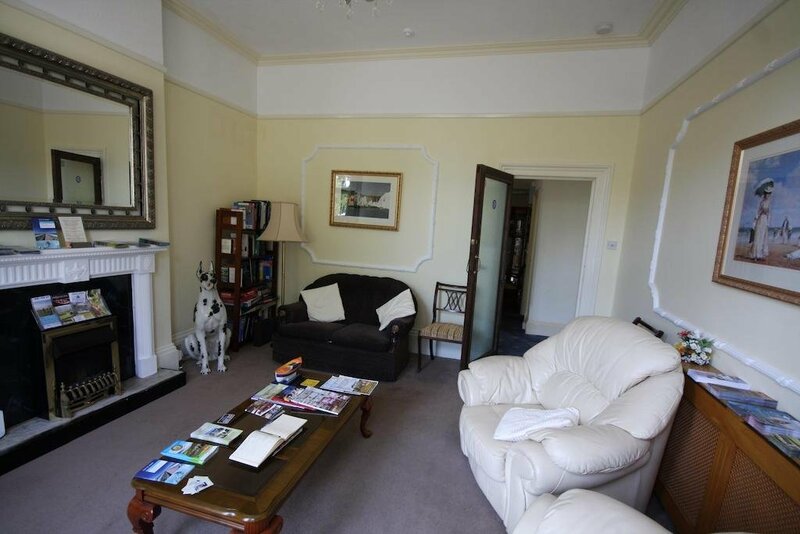 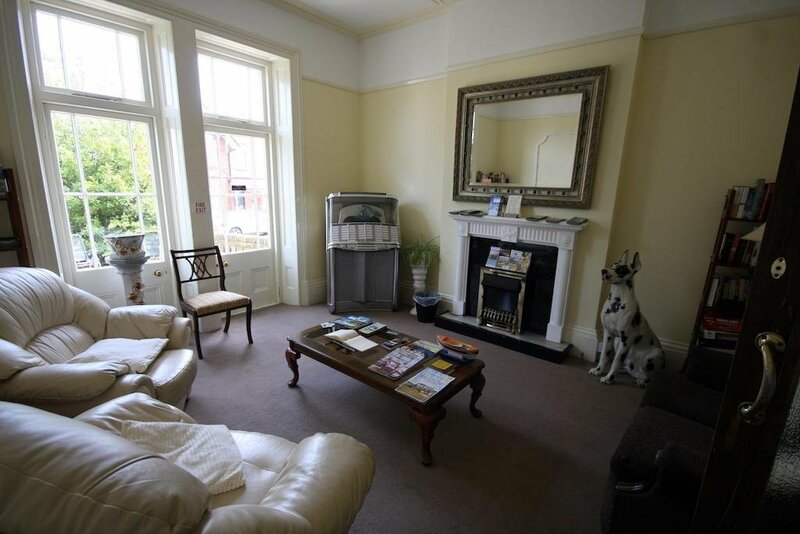 Photos Gallery of All Rooms; Food; Drink; Facilities. 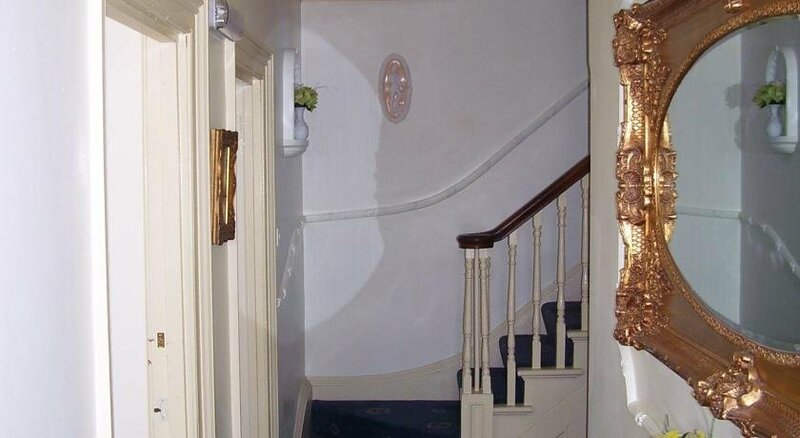 Caprera Hotel back views, front view, Breakfast, Guest rooms, balcony, garden and dining rooms.